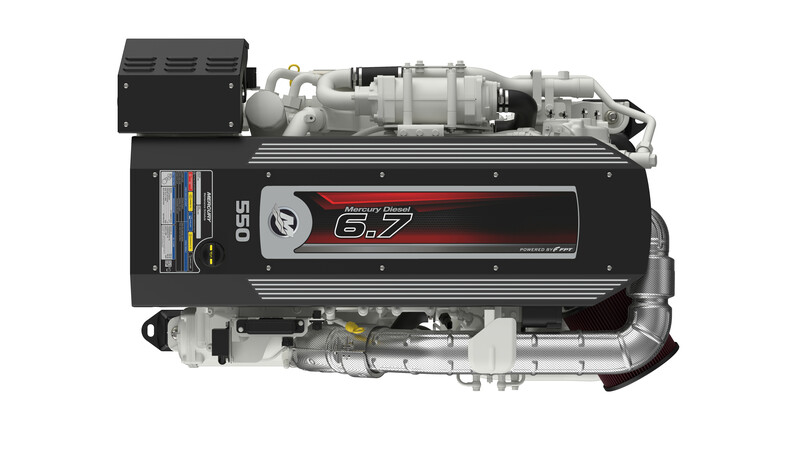 MES Ltd are Mercury Diesel and Mercruiser main dealer. We have been dealers for over 10 years and consequently our staff are highly trained and experienced service engineers. We offer fast fault diagnosis, engine inspections, servicing, repairs and engine overhauls throughout North Wales. 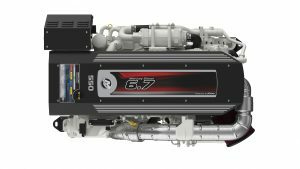 All our engineers attend new product training courses keeping us up to date with the latest technology and Mercury Diesel engines. MES Ltd can quickly diagnose any faults your engine may have with our computer diagnostic test equipment. MES Ltd deliver a full mobile service for boat repairs and boat servicing throughout North Wales. We have five well equipped service motor vehicles. As a result we can carry out servicing, small repairs and diagnostic testing wherever your boat may be. Furthermore, our large secure purpose built workshop in Port Dinorwic allows us to carry out extensive repairs or re-engining on your boat. So for boat repairs and boat services in North Wales contact us now on 01248 671215 or 07798 572664. 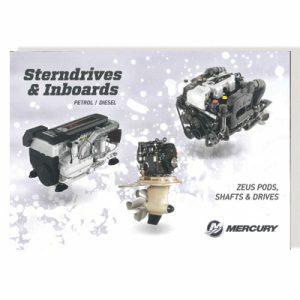 We supply Mercury / Mercruiser parts.